The Rebel Sweetheart. 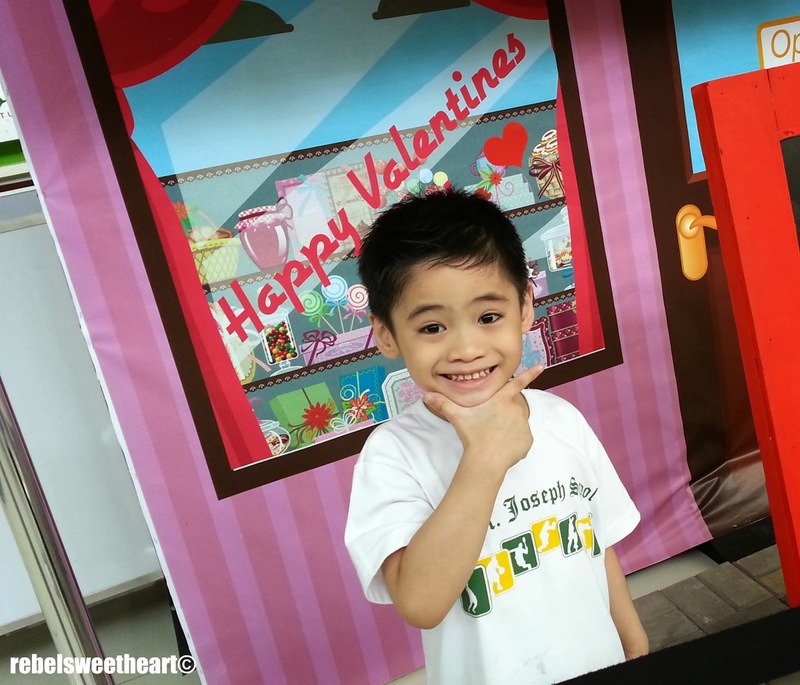 : Wordless Wednesday #71 | My Funny Valentine. What a fab smile heheh! Early but Happy Valentines day to you!!! He looks like the best valentine any mom could ask for. Adorable photo! I haven't put up a Fitness Friday post yet, but I need to. Such a cute little boy. Love his smile. He is adorable! Enjoy your Wednesday! Thanks for the linky! love the pic! Cute kiddo. Happy Valentine Day! such a heratbreaker...sooo cute..happy valentine's for you..
truly a heartbreaker-wanna-be....happy valentine...cheers from Indonesia..